Was Dimebag really that great? 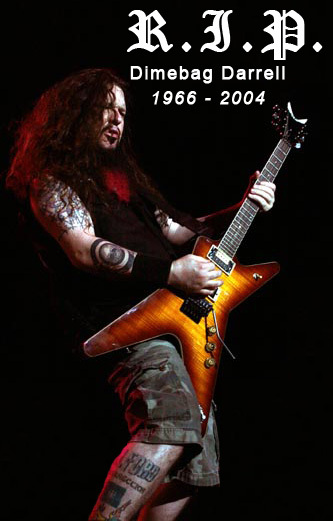 It has been almost ten years since Dimebag was shot to death onstage. It just so happened that I was talking to a very well known guitarist today (he wished to remain anonymous) about Dime and the impact he has had on the music community. His opinions and thoughts made me think about Dime and his influence. I see so many people sporting the pink goatee and citing Dime as their main influence in guitar playing. But was he REALLY that good a player? I mean are there any songs by him that are truly game changers? Or is it “cool” to like him and therefore “cool” to cite him as an innovator? In my discussion with my friend the statement was made that Pantera filled a niche in the metal community and that was all it was. In my opinion Dime played with heart and soul and THAT is good enough for me. If you look at the so called “A-List” guitar players you might find that their “skill-level”, or “technical mastery” might be lacking but their heart and interpretation was spot on. 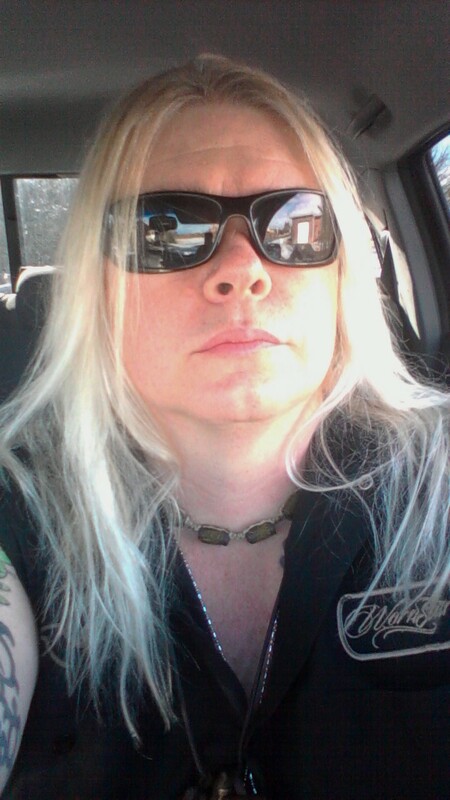 I am just curious what you, loyal reader, have to say about Dimebag. Not looking for a slamming of him just some intelligent feedback. This entry was posted in Artist, Classic Metal, Classic Rock, Glam, Guitarists, Heavy metal, Internet Radio, Legends, Metal, Music, Outlaw Metal, Punk, Rock, Rock N' Roll, RockStar, Sleaze, Surrealist, Tattoos, Thrash Metal, Whiskey Metal, Wornstar Clothing and tagged 00's, 80's, 90's, Black Label Society, Bleach Bang, Bleach Bangs, Bleach Bangs Radio, BLS, Charlie Owens, Classic Rock, Dime, Dimebag, Dimebag Darrell, Glam, Glam Rock, Hard Rock, Heavy Metal, Metal, Music, Randy Norris, Rock, Rock N' Roll, Rock Star, RockStar, the Hellion, the Hellion Rocks, Zakk Wylde. Bookmark the permalink. With all respect intended to Dimebag, my humble opinion and in reference to your point and there is absolutely no disrespect or anything negative said about Dimebag, this is a discussion about a great guitar player. Then, there lies the mega trillion dollar question, what makes a musician great. I won’t go into details but anyone who has access to the Internet which is most of us, can go YouTube and see an 8 year old kid who can do arpeggios, sweep picking, and tap with their eyes closed, upside down, with their hands tied, well, you get the point. But does that make him or her a great musician, I don’t think so. My simple point is, were there and are there guitar players out there technically more proficient than not only Dimebag but also more than Hetfield, Iommi, Rhodes, Van Halen? Of course, have they or will they ever occupy the space and influence as many people as Dimebag? I hope my point is clear. Thanks, R.I.P. Dimebag!!!! !